Introducing medical weed on-demand! Yup, you can easily get weed delivered on-demand in California with these top weed delivery apps and services. All you need is a medical marijuana card and a smart phone. 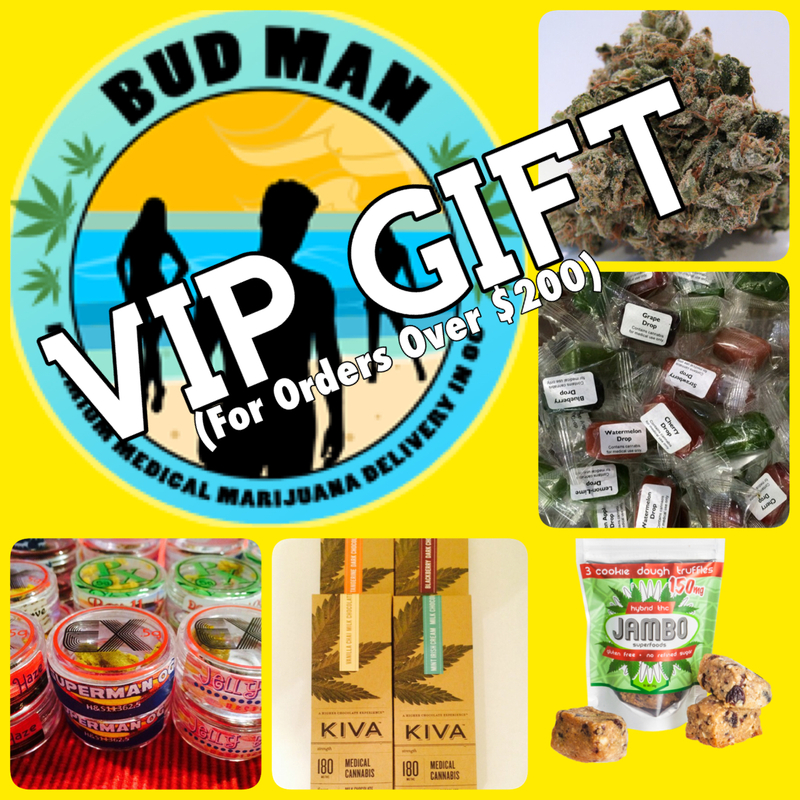 Outside of our very own weed delivery service here at Bud Man OC that delivers to SoCal and Orange County addresses, a prime example of an alternative service is Weed Delivery California. This company prides itself in having a highly curated list of premier medical marijuana providers in California. Check them out and some others we scoped out. 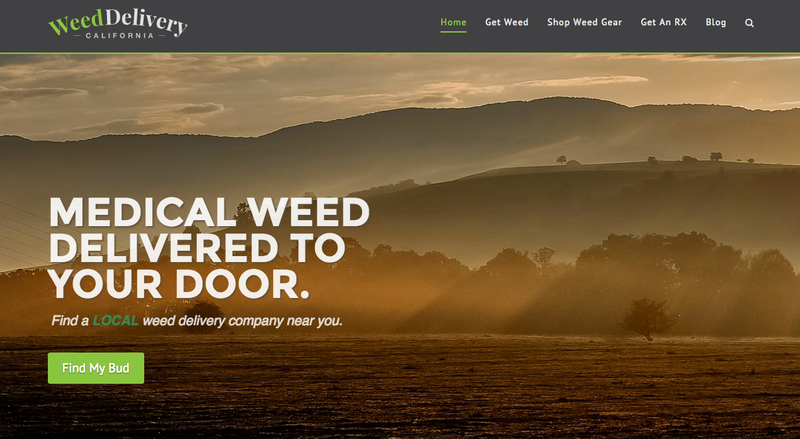 Weed Delivery California sets itself apart as an easy-to-use medical weed delivery system that curates premier weed, quality customer service, and highly vetted dispensary/delivery options. There are Professionals and then there are Amateurs when it comes to cannabis delivery. Only deal with reputable medical marijuana companies. And you can find them through Weed Delivery California. A marijuana delivery app based in Los Angeles, Speed Weed is a non-profit medical marijuana cooperative that delivers professionally produced medical marijuana products. 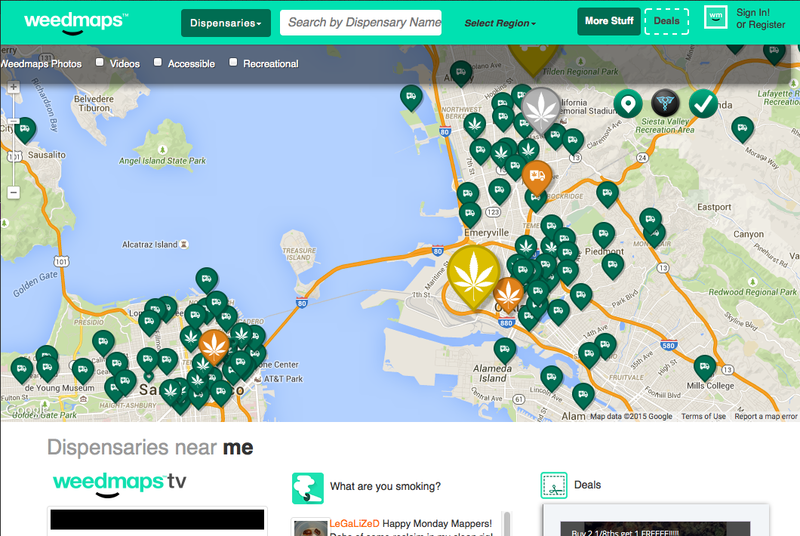 Weed Maps is essentially the Yelp of medical weed. Use this handy-dandy app/site to peruse from 10s/100s (depending on your location) of dispensaries based on location, ratings, and reviews. 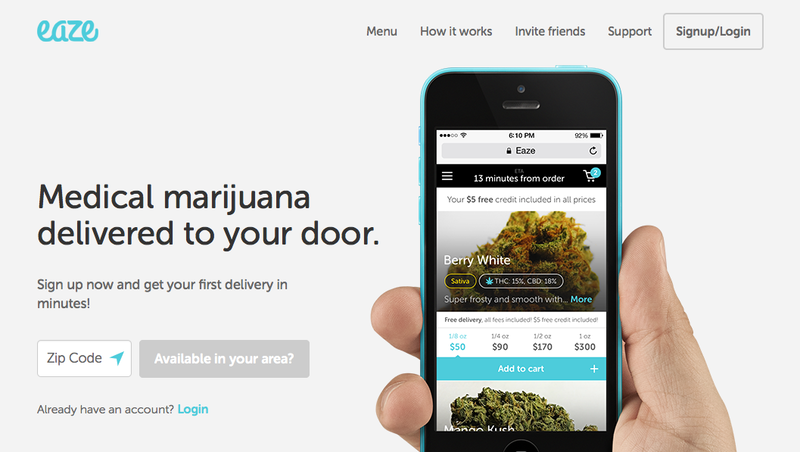 Eaze takes the whole “pizza-delivered-in-30-minutes-or-less” approach but with weed instead of pizza, and in 10 minutes instead of 30. For fans of local, organic, and delivered medical marijuana, Flow Kana is an on-demand delivery service that brings local and organic weed straight from the farmers to the users. 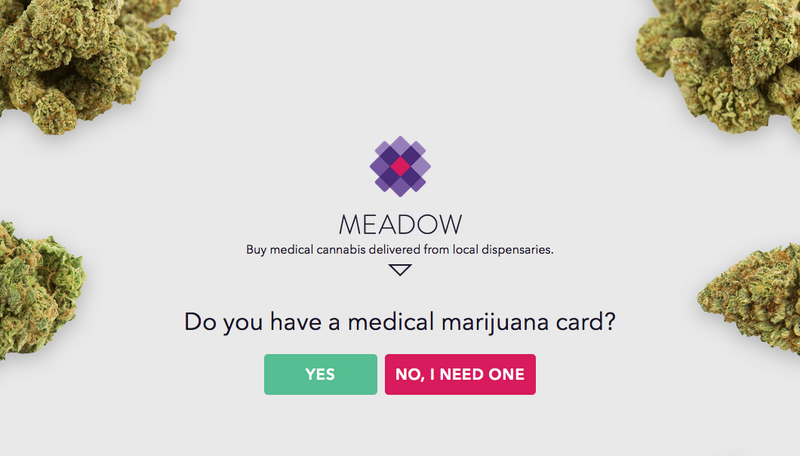 Think of Meadow as the Uber of medical weed. Their app allows San Franciscans to order weed from local dispensaries of their choosing, with their service making the pick-up and drop-off. Last but not least, Grassp is a Los Angeles-based startup that acts as a weed networker. 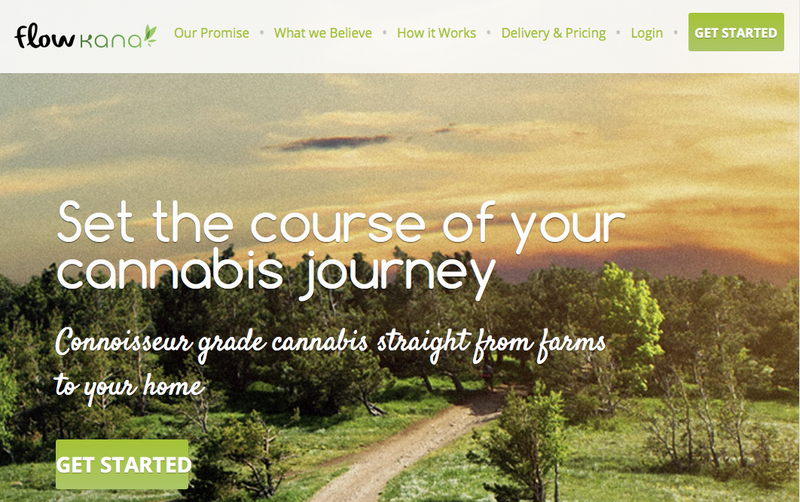 They link potential customers to both medical weed delivery services as well as to doctors via a web application. With a smartphone and your medical marijuana card in hand, easily get your medical weed delivered in California on-demand with these top weed delivery apps.